Twelve-year-old Winnie Willis has a way with horses. She can gentle the wildest mare, but other parts of life don't always come as easily. Along with her dad and sister, Lizzy, Winnie is learning how to live without her mom-who was also a natural horse gentler. 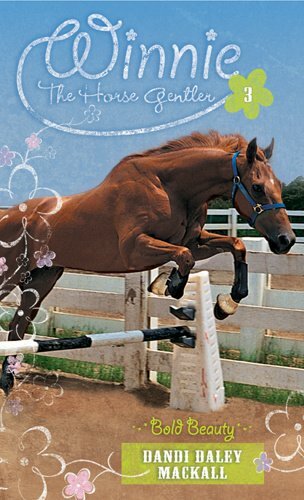 As Winnie teaches horses about unconditional love and blind trust, God shows Winnie that he can be trusted as well. 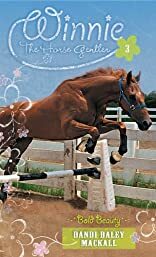 Readers will be hooked on the series' vivid characters, whose quirky personalities fill Winnie's life with friendship and adventure.#3 Bold Beauty-Winnie's confidence begins to crumble as she faces the toughest challenge of her horse-gentling career and her first failure. Winnie slips into a web of deceit and distress until she discovers the true source of genuine confidence.